As the U.S. job market and economy continues to improve, many people are searching for a new career. According to the Bureau of Labor Statistics (BLS), the unemployment rate dropped to 3.9% in April 2018. To put this number into perspective, the unemployment rate for April 2010 was just under 10%. What this means to job seekers is that there are countless career paths available, and hospitality jobs are one of the more attractive choices for young people looking to enter the workforce. Today, we'll take a look at what are hospitality jobs and why they are driving the job market. A hospitality job is any job that requires strong people skills or soft skills. There are hospitality businesses, such as restaurants and hotels, which rely on positive customer interactions to successfully perform their respective operations. If a restaurant patron isn't happy with his or her dining experience, for example, they may stop visiting the restaurant and choose a different establishment for their next outing. And if a hotel guest isn't happy with their experience, they too may choose a different place to stay on their next trip. As you can see, the hospitality industry relies heavily on great customer experiences. 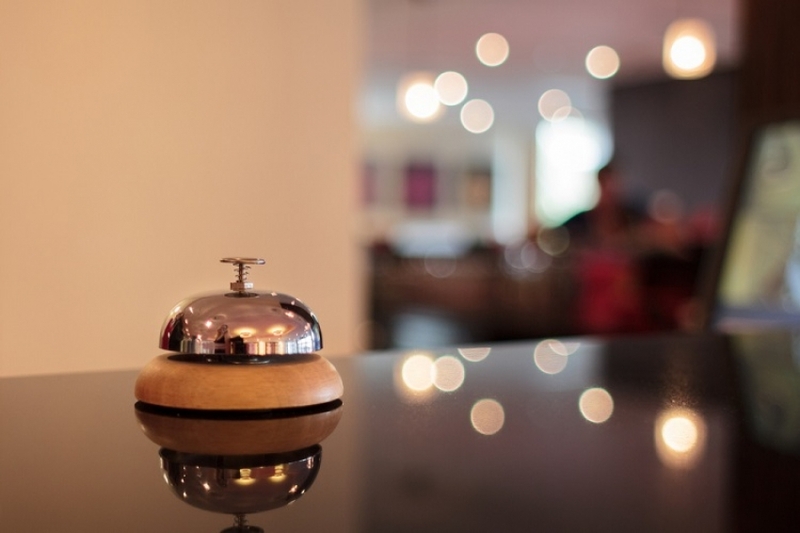 The hospitality industry is poised for strong growth in the coming months and years. According to a recent report, the industry is expected to grow by 33% in 2018 alone. As the hospitality industry continues to expand, employers will continue to seek and hire more workers to fill all of these hospitality related job positions. While the exact number fluctuates, statistics show that there are more than 647,000 restaurant businesses in the United States. Restaurants often have dozens of hospitality workers, all of whom play an important role in their business's success. Servers, also known as waiters and waitresses, are typically responsible for taking orders, delivering food, refilling beverages, and performing other accommodation services to the restaurant's patrons. A restaurant may also have hosts and hostesses who are responsible for greeting patrons as they enter and guiding them to their table. There are also hospitality jobs available in the hotel industry. Front desk workers, also known as guest service employees, are responsible for greeting guests, selling rooms and accommodating guest's needs. Hotels also have managers and assistant managers who have more varied responsibilities that include managing other workers. Restaurants and hotels are just two examples of the many hospitality related industries with countless job openings. Other hospitality industries include tourism, coffee shops, bars, clubs, zoos and amusement parks. If you enjoy talking to people have strong soft skills, perhaps hospitality career training for a position in the hospitality industry is right for you. It's a fun and rewarding way to turbocharge your career and a great way to earn a living.